Fishing can be a frustrating, yet rewarding hobby. Not only do you get to go outside all day long, you can eat what you find. However, trying to catch a fish every time may seem impossible. You can stand out there for hours, without even a nibble. Luckily, the Humminbird 595c Combo fish finder has everything you need to bring home the biggest catch. It has a chart plotter and plenty of channels you can use. It has an excellent display that’s sure to help you catch any fish you’re looking for. This review will show you why you don’t want to go fishing without it. The full-featured fish finder comes equipped with 16 different channels for communication. The WAAS GPS allows you to connect with a satellite to help you find your position. The chart plotter is ideal for those wanting to find their favorite fishing spot. They can save it for later when they’re ready to go back out and start fishing again. If you’ve never fished on a certain lake or part of an open-sea, you can find your spot easily. You can drop a pin, and return to it later. It’s ideal for scouting different positions on the water. debris near your spot. When fish pop up, the 256-color TFT ﻿﻿﻿LCD will show up. The 320 x 240 resolution allows you to see every object clearly. You can tell where a fish is hiding, thanks to the high-resolution screen. You can plan for a day fishing when you’re using this fish finder. It’s the best way to make sure you are in the perfect position for reeling in the biggest fish. The screen not only displays fish. You can use the map to help you see different coastlines. No matter if you’re fishing on an inland lake, river, or coastal area, you can tell where the coastline lies. It has a built-in 4 nautical mile resolution UniMap of the entire United States. If you love to fish while you’re traveling, you can use this fish finder to help you. It’s perfect for fishing on new and different water bodies. The fish won’t stand a chance when you’re using this fish finder to locate their ideal hiding spots. The fish finder has a 20-degree single beam sonar that helps you find all the fish in your area. It optimizes the coverage and precision to give you the best idea of what lies underneath the waves. The fish finder can detail every part of the floor when the sonar detects it. You can pinpoint the smallest deviation on the floor of the water body. It’s ideal for those wanting to get an idea of where the fish would be hiding. You can drop a pin when you find a spot on the floor of a lake, and come back to it later. If you’ve used a fish finder before, you may be aware of how far down they can read. This fish finder allows you to scope down to 1000 feet underneath the waves, allowing you to find more fish. Since fish can swim further down than your fishing line can go, they can’t hide when you see them. Having a fish finder that can read down to 1000 feet allows you to fish in deeper waters. When you’re fishing in deeper waters, you’re more likely to find the bigger fish. It’s the best way to make sure you reel in a marlin on the open water. The fish finder is only 5 inches wide, allowing you to take it just about anywhere. You can use the compact fish finder when you’re out on the water. It’s ideal for those that don’t want to bolt their fish finder to their boat. Using a compact fish finder allows you to take it more places, and catch more fish. If you want to mount it to your boat, it doesn’t take up precious space. When you have a fish finder taking up too much space on your boat, you can’t reach your gear. This is ideal for keeping in your pocket or wherever it’s the most convenient. When a fish encounters your fish finder, it will beep to let you know. You will know exactly where the fish is, and how far down they are. Even if you’re distracted by something on the waves, the sound will alert to the fish. It’s ideal for those who may be focused on getting their gear together. Once the alarm sounds off, you can prepare to cast your line and get ready to reel it in. It’s perfect for those that want to make sure they catch their prize fish. What happens if the power on doesn’t work? You can try to disconnect the transducer, then reconnect it. If it doesn’t work, you want to make sure it’s hooked up correctly. What if I have GPS issues? You can check the antennae connections to make sure they’re connected correctly. Yes, they’re loud enough to grab your attention. You won’t miss them when they go off. How far down does the fish finder read? The fish finder will read the bottom up to 1000 feet. It picks up any fish nearby and alerts to their whereabouts. Is it good for kayaks? Yes, it is. It’s small enough, so it won’t take up too much space when you’re in your kayak. 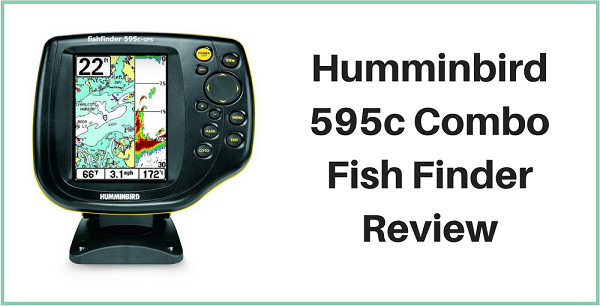 Depending on how you’re going to use the Humminbird 595c fish finder, you may need some advice. The Whiteline feature highlights the strongest sonar returns, allowing you to focus in on your target. You can access the menu with the X-press button, enabling you to change the settings to your preference. There is a zoom feature that allows you to see things close up. 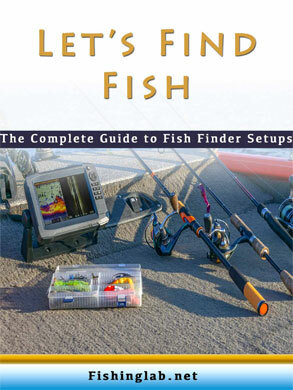 You want to play with the fish finder and get a good idea of what settings you prefer. It’s simple to use, and you can change the settings at any time, allowing you to get the most out of it. 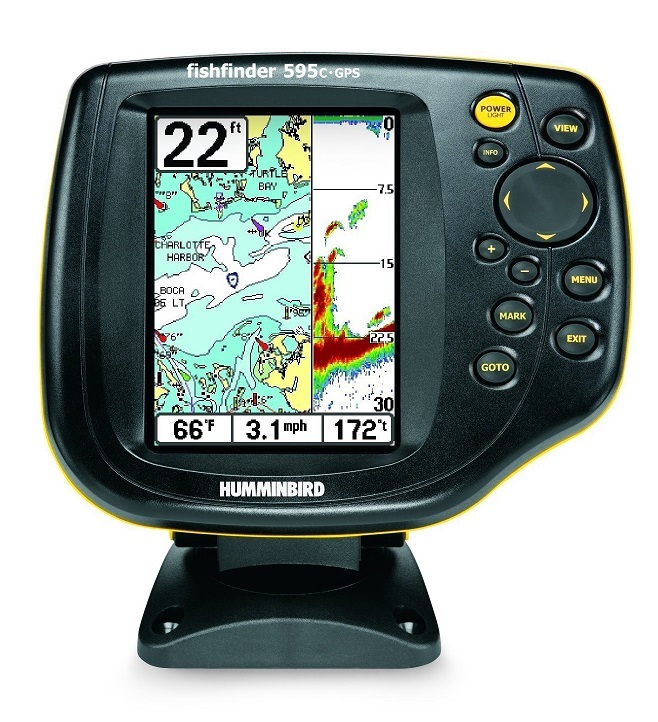 If you’re looking for a fish finder that can read the deepest parts of a water body, Humminbird 595c Combo is the perfect fish finder for you. It has alarms and notifications to keep you updated with anything near your boat. No matter what type of fishing you want to do, this fishfinder will work for you. The compact size is ideal for taking it wherever you want to fish. When you’re reeling in the biggest fish, you’ll appreciate having the fish finder with you. It’s the best way to make sure you bring home something to show off to your friends and family. I highly recommend this for any outdoor fisherman.